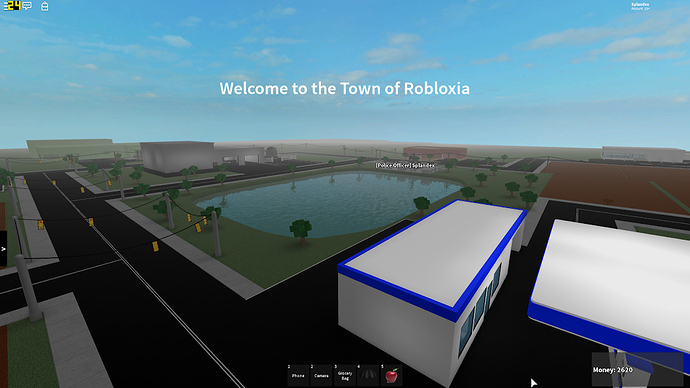 I started playing Roblox back around 2011, and around that time, Welcome to the town of Robloxia was hitting it big. I used to love going on the game, talking to people, exploring, working the different jobs, and just having fun. 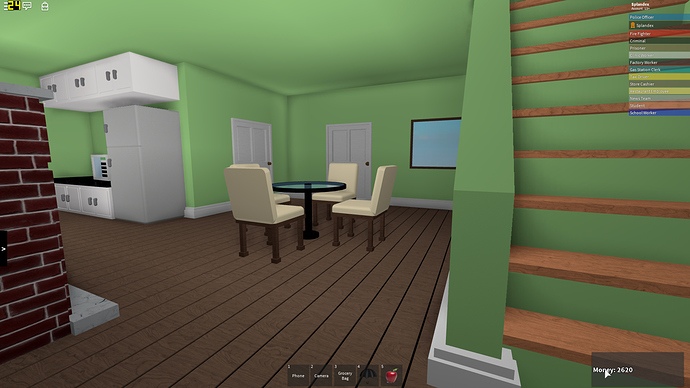 Once I started developing on Roblox in 2015, the original game became obsolete, and few were playing it. After a few months of building on the platform, I finally green-lit the project in February of 2016. I built everything in the game, and by April that year, decided it was time to get a scripter. 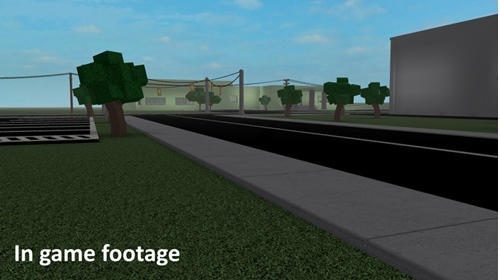 Unfortunately, after 2 scripters ditched the project, and no one else was willing to work on it, I kinda gave up on the idea and moved on. Take however much of the game’s profit that you want(if you want to take 100% profit, that’s fine too). I’d ask that you apply through the devforums messages. Before you apply, please wait at least 24 hours to sit on the idea before you hit send! I want to make sure that you really want this to happen too. I was actually planning to do this sometime for fun! Wait, you wanted to make a revamp of the original before you saw my post? I’m still looking for a programmer. I’ll refresh the thread once I find one, and we’ll work on keeping possible fans posted on the progress. I’m not quite sure whether you’re still up to do this or whether any information has changed between the initial time of posting and now, but I don’t think that allowing programmers to take 100% of payment is fair to yourself. You built the game and should keep a portion for yourself for personal reasons or assets for the game. I’d say that partnering with a scripter should yield them 50% at the absolute maximum so long as you’re both maintaining the game and adding features within your respective fields (areas for the builder and features for the scripter). well i would be interested in revamping the game. 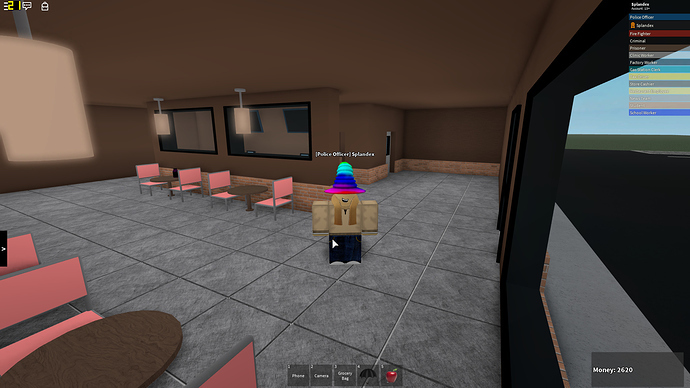 but since there are loads of town of robloxia type of games. i think it would be an waste of time. or this game must have features that stands out from the other games. if you could convince me that this game will stand out from the other’s maybe you got yourself an scripter. This game has been sitting in my library collecting dust for 2 years. I built this game out of my love and nostalgia torward the original game. All I want is to see the game succeed; the money would just a small bonus. Seems cool for a revival! Sounds like a good idea. If you’re still needing a programmer just hit me up! As long as the title says “open”, it’ll be open. If you’re interested, send me a portfolio of yourself.